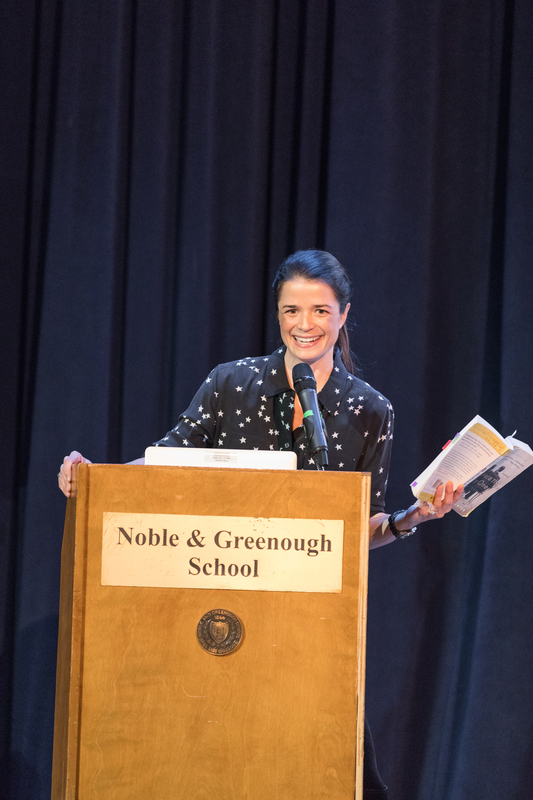 At an all-school assembly, Georgia addressed the 600+ students at Noble & Greenough School, then visited classes to continue the conversation in the context of their studies in writing, genocide and power. She was impressed by their insightful questions and comments. 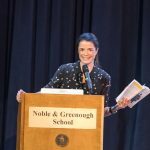 “Talking with such smart, curious and engaged students gives me hope for the future of public discourse,” Georgia said. Parents had a chance to see a presentation and meet with Georgia the evening before. Over 400 people turned out to hear Georgia speak about We Were the Lucky Ones at the Woman’s Club Monday Program in the elegant Historic Bolling Haxall House in Richmond, VA, on November 19, 2018. Georgia considers Richmond a second home, and it was a special honor to see so many friends and family in the audience. 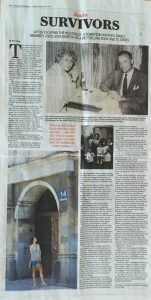 Here is a brief video interview with the Woman’s Club Eva Marie Clarke. 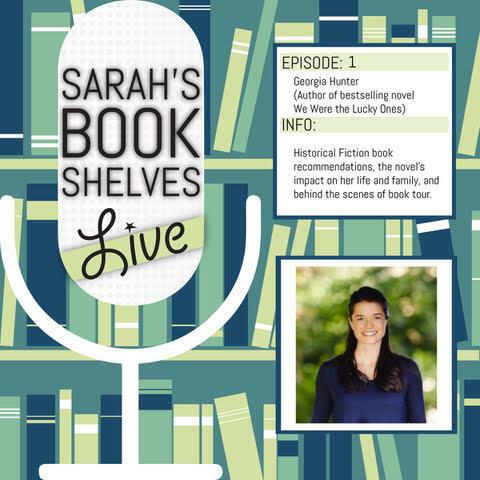 A new podcast on the literary website Sarah’s Book Shelves launched on January 2, 2019 with an interview with Georgia about We Were the Lucky Ones. The conversation takes a look behind the scenes at Georgia’s research, favorite books, book tour experiences, and even a hint about her work in progress. 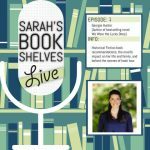 Georgia’s conversation with Anne Bogel for her “What Should I Read Next?” podcast is live on the Modern Mrs. Darcy literary website. The interview, dubbed “The stories behind the stories we love to read,” gives listeners an inside scoop on Georgia’s process in conceiving, researching, and writing We Were the Lucky Ones, as well as some current suggestions on what to read next. “Great news, historical fiction readers,” announced BookBub. “A We Were the Lucky Ones TV show is now officially in the works!” Thomas Kail, the Tony-Award-winning director of Hamilton, is set to direct. 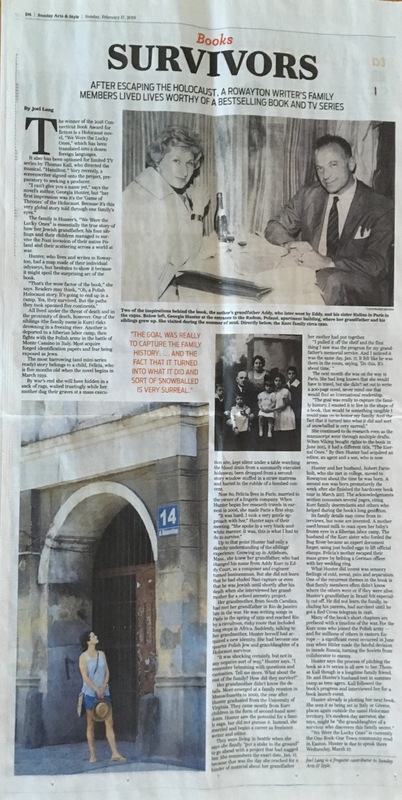 “I am overjoyed to be partnering with [Georgia] to create a television version of this story that honors this incredible book,” Kail said. Hunter’s response: “For [Tommy] to put his signature touch on my family’s story is an honor and a thrill.” Read the full story here. Deadline Hollywood announced that Thomas Kail’s Old 320 Sycamore has optioned We Were the Lucky Ones to adapt for television. 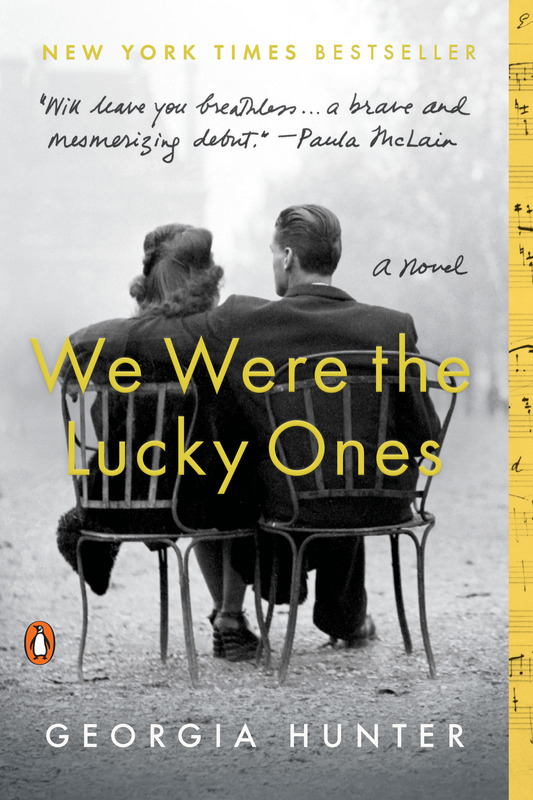 Kail, who won an Emmy Award for directing Grease:Live for Fox and a Tony for directing Hamilton, will be a director and producer for the We Were the Lucky Ones TV series. Read full release.